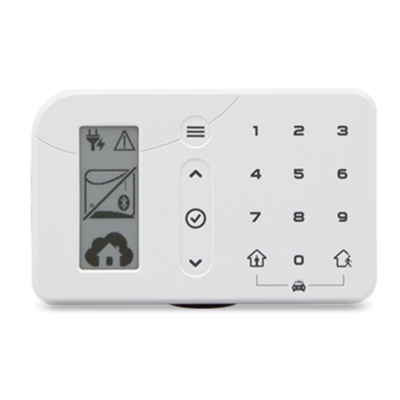 Place our feature-rich wireless keypads at frequently used entrances for convenient system control. Place these near the entry/exit points of your home for convenient system arming and disarming. All of our packages include at least 1 Keypad/Pinpad, however, if you have 2+ entrances to your home you frequently use, we recommend you place a Keypad/Pinpad in these areas also. Older traditional alarm systems have a big security flaw: if a burglar smashes the keypad quickly enough the signal doesn’t go through and the police are never alerted. Our systems come with Crash & Smash Protection, which means even if the keypad is smashed, the alarm will still be triggered.